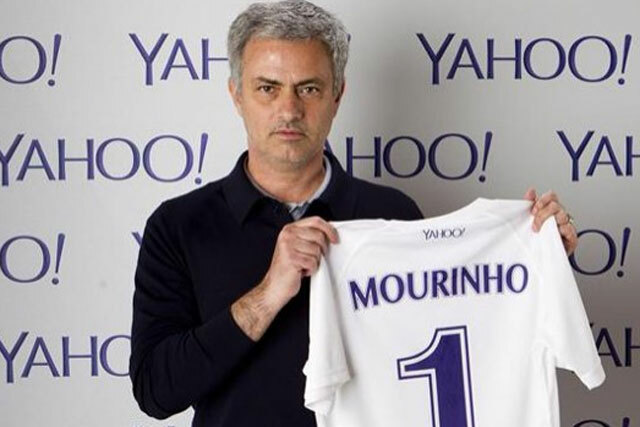 Jose Mourinho, the Chelsea manager, has signed up as Yahoo's global football ambassador ahead of the 2014 Fifa World Cup. As part of his role as football ambassador Mourinho will provide analysis on the tournament for Yahoo. He will also develop exclusive behind-the-scenes content on his own Tumblr page. It is the first time Mourinho has done any form of social media. Robert Bridge, the vice president of international marketing at Yahoo said: "This a global marketing initiative which forms a key part of our brand activity this year, matching the passion and authority that Jose brings to the game with our own. "Arguably one of the biggest names in football - Jose will be the face of many of our consumer marketing campaigns - in this huge year for football. It's a strategic partnership, using our own platform to drive digital engagement, creating emotional connections between Yahoo and people's offline interests."